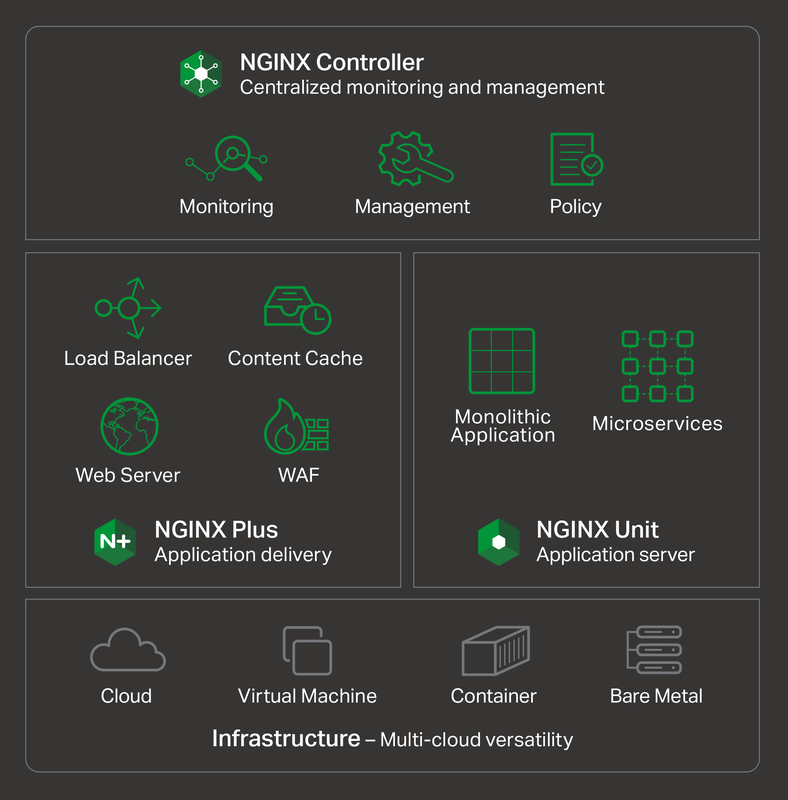 Nginx is well suited for serving any static content - whether that be images, JS files, HTML files, CSS files, videos, etc. If you have a high-traffic website, Nginx will be a great fit because it handles large number of requests extremely efficiently. Nginx has full support on Unix systems, but only has limited support on Microsoft Windows machines. Customer support can be strangely condescending, perhaps it's a language issue? I find it a little weird how the release versions used for Nginx+ aren't the same as for open source version. It can be very confusing to determine the cross-compatibility of modules, etc., because of this. It seems like some (most?) modules on their own site are ancient and no longer supported, so their documentation in this area needs work. It's difficult to navigate between nginx.com commercial site and customer support. They need to be integrated together. I'd love to see more work done on nginx+ monitoring without requiring logging every request. I understand that many statistics can only be derived from logs, but plenty should work without that. Logging is not an option in many environments.